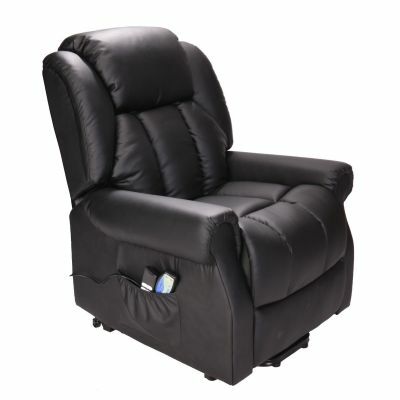 Electric recliner chairs are the ultimate way to relax in the comfort of your own home. Put your feet up at the touch of a button to enjoy an afternoon snooze or experience the optional heat and massage function available on selected models. 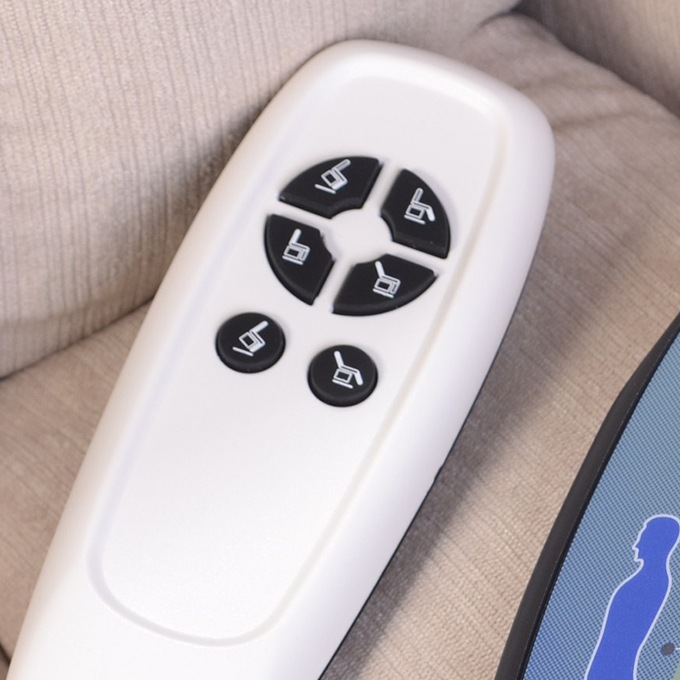 Perfectly suited to those with limited mobility, electric recliners can help if you suffer from poor posture, weak knees, or swelling in the feet and ankles. 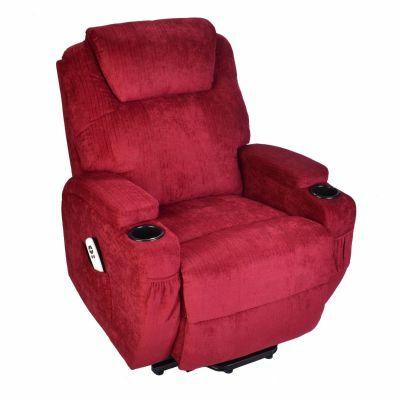 We also offer riser recliner chairs that effortlessly lift you to your feet when you are ready to stand. There are two main types of electric recliner chair to choose from. These are single motor, and dual motor. A single motor means that the backrest and footrest move at the same time. As you recline back, your feet are also raised. 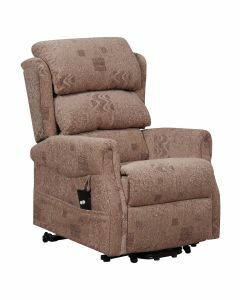 A dual motor recliner chair has independent motors for the backrest and footrest, offering a wider range of movement. Choose to recline. Choose to raise your feet. Or both.